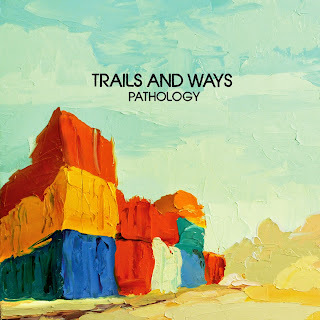 Trails and Ways - “Jacaranda"
Been a bit since I shared something from California band Trails and Ways, but the group released a new fresh track called "Jacaranda." The indie-pop jam hooks you in right from the start of the instrumental and doesn't let up until the end. It is a refreshing song for the genre, as I have vented my frustrations with the indie scene as of late. This single will be on their upcoming new record Pathology, out June 2nd. Stream the tune below.